What a fantastic way to start the new year! Thank you. 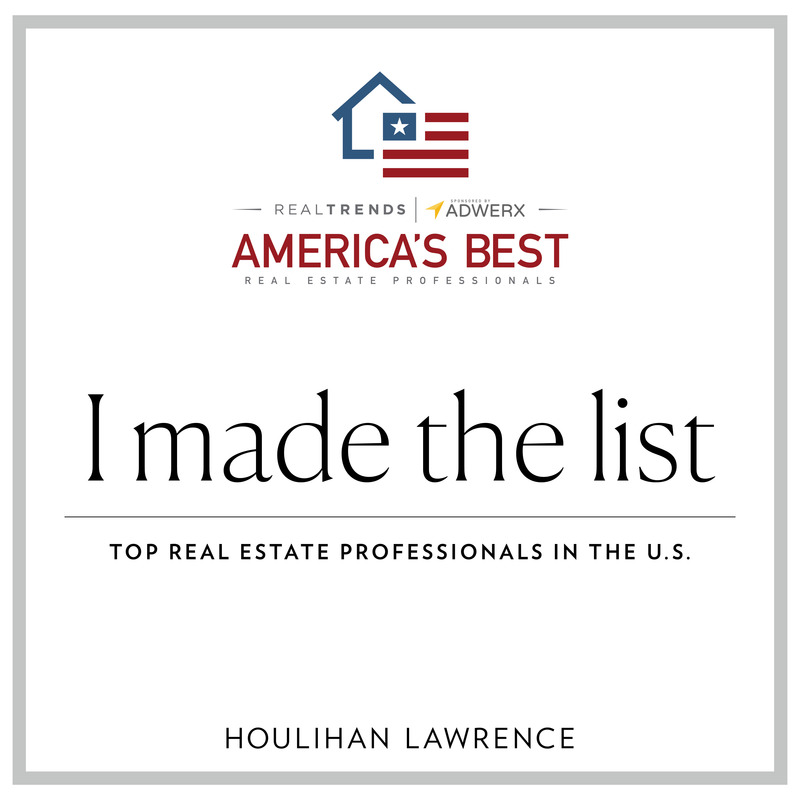 Congratulations to Joan O’Meara for once again being named to America’s Best List by Real Trends! 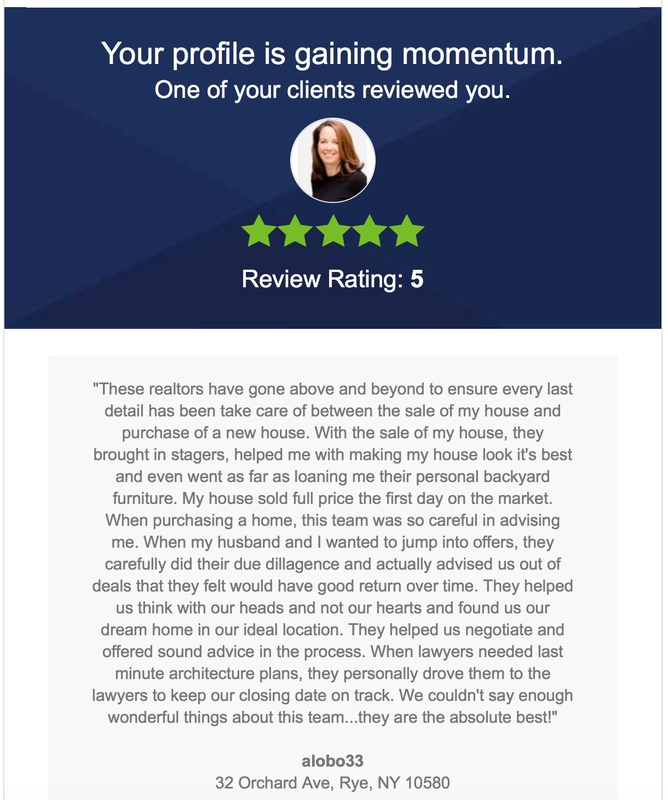 REAL Trends America’s Best Real Estate Agents ranks over 12,600 residential real estate professionals solely on their excellence in real estate sales during calendar year 2017. 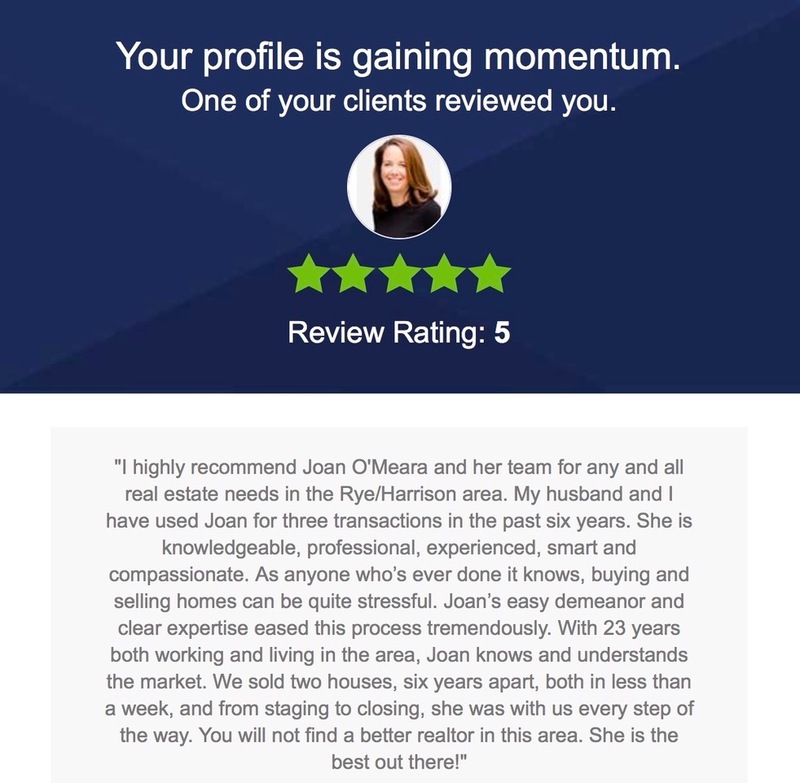 Joan’s professionalism and dedication to her clients and her craft have earned her this remarkable achievement.